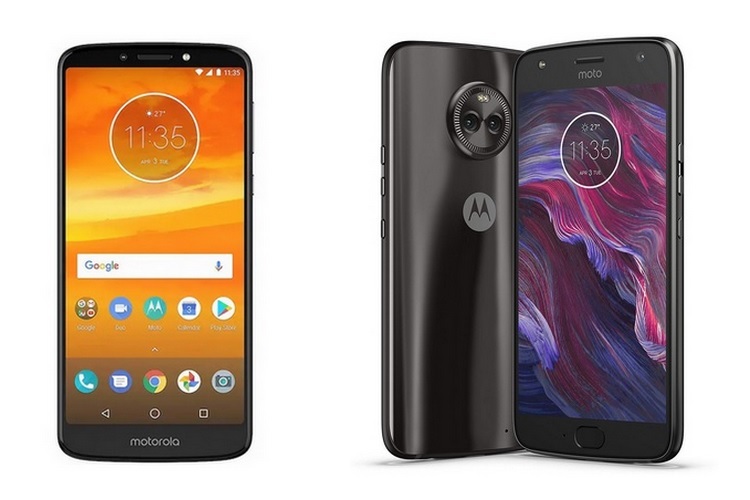 Motorola has announced price cuts on the Moto E5 Plus and the Moto X4. Both the smartphones will be available at the reduced price points from all Moto Hubs and authorized retail stores across the country. The Moto E5 Plus, which was launched at priced at Rs. 11,999, will now be available at Rs. 10,999 following the price cut. 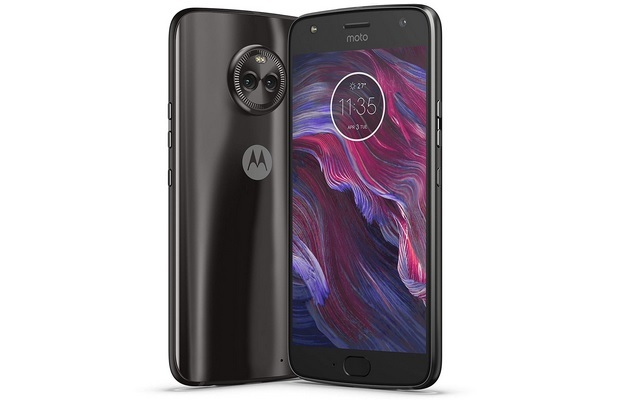 As for the Moto X4, its 4GB variant has received a price cut of Rs. 2,000 and will be available at Rs. 15,999, while the 3GB model has also received the same price deduction and can be purchased at Rs. 13,999. 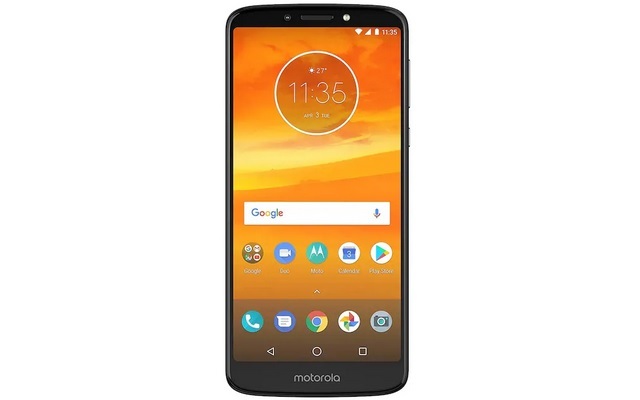 The Moto E5 Plus features a 6-inch HD+ (1440 x 720) IPS Max Vision display, encased in a sleek body with a reflective wave pattern and an arched back. The SoC on the Moto E5 Plus is the Qualcomm Snapdragon 425 with a quad-core 1.4 GHz Cortex-A53 processor and Adreno 308 GPU. The phone comes equipped with 3GB of RAM and 32GB of internal storage (expandable to 128GB). The smartphone has a 12MP rear camera and an 8MP front camera. The highlight of the device is the 5,000 mAh battery on board which should provide excellent endurance, while there is a USB Type-C port for 15W fast charging. The price change is yet to be reflected on the phone’s Amazon page. The Moto X4 sports a 5.2-inch full HD LTPS IPS display with a resolution of 1920 x 1080 pixels and a layer of Corning Gorilla glass on top. The Moto X4 is powered by the Snapdragon 630 SoC clocked at 2.2 GHz, paired with up to 4GB of RAM and 64GB of internal storage which is expandable up to 2TB. The IP68-rated device packs a dual rear camera set-up with a 12MP dual autofocus pixel sensor (f/2.0 aperture) and an 8MP ultra wide-angle sensor (f/2.2 aperture) with a 120-degree field of view, while a 16MP front-facing camera with f/2.0 aperture is there to handle selfies. Just like the Moto E5 Plus, the phone’s Amazon page is not yet showing the changed prices. You can bookmark it for future reference.